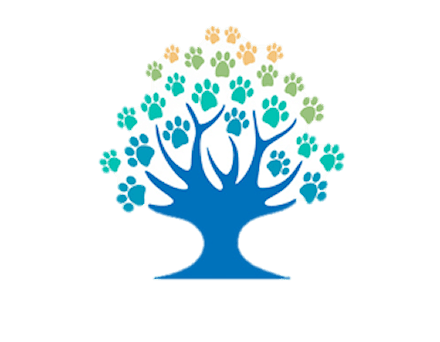 Welcome to the registration page for The Veterinary Cooperative on ProVetLogic. By registering, TVC members will be able to see a 15 percent discount on all ProVetLogic Products, in addition to the 5 percent rebate you receive from TVC. You can log in on the front page. Or you can go straight to the catalog. You will need your TVC Member Number to be able to complete this form. In order to see your discount, you will need to be logged into the ProVetLogic site. After registration, be sure to check your email for a confirmation link. When you click the link it will take you to a login screen. Enter a password with at least 6 characters.